Before you start submitting mortgage applications to Interbay Commercial, you’ll need to register to do business with us. Please visit www.interbay.co.uk and register using the Broker Portal. Once this has been completed you will receive a confirmation email. Once registered, our Broker Liaison Team will be available to offer you support and guidance on 0345 8787000. Alternatively, please visit www.interbay.co.uk to find your local BDM. At InterBay, we pride ourselves on being seen as a specialist lender. We are part of the OneSavings Bank Group, one of a new breed of challenger banks setting new standards for the industry and providing a true alternative to established mainstream providers. We use our extensive property expertise and deep understanding of complex borrower types to assess cases that may not fit the criteria of other lenders. With a focus on commercial and residential investment property, whether the finance requirement is long or short-term, our flexible approach and product range make us a true specialist lender. 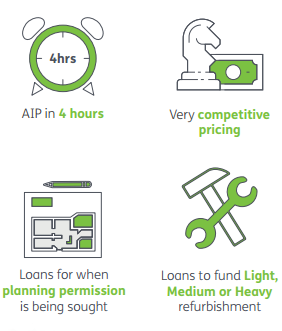 Making use of our lending experience and property expertise, our unregulated bridging loan proposition provides a simple yet competitive range of products designed to help investors raise fast, short-term finance for a variety of purposes. As long as we are offered suitable security, and there is a plausible exit strategy, you won’t need to look further for a solution. We have experience in lending against a wide range of commercial property types, both to investors and trading businesses. 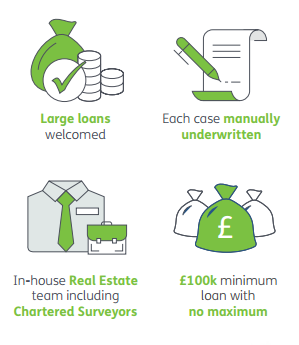 This experience means we offer features which many other lenders don’t, including higher LTVs and interest-only products, available over longer periods and on competitive terms. 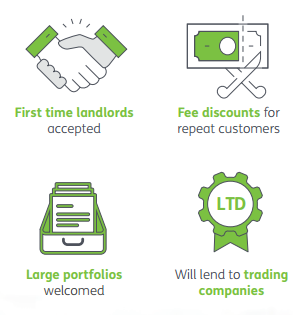 We take a commercial approach to lending on Buy to Let and HMO properties. Whether we are dealing with a first-time landlord, an unusual or complex property, or a seasoned landlord operating a large-scale portfolio, our tailored approach to assessing proposals has gained us a reputation for offering solutions and getting deals done.